Precipitation maps North America #USA #weather. Rainfall USA. 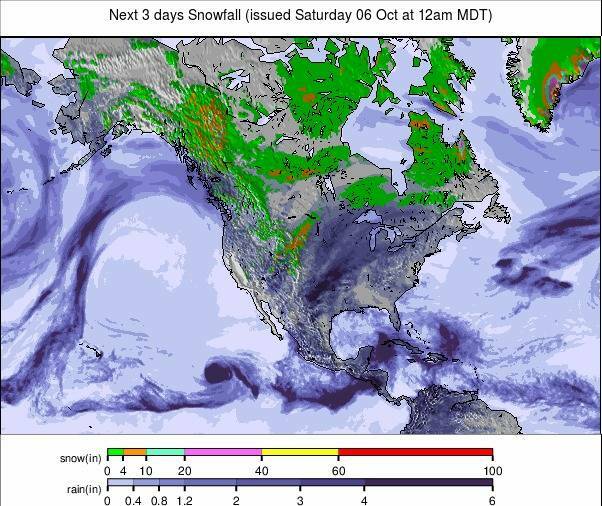 Precipitation maps North America#USA #weather (Precipitatii Statele Unite in urmatoarele 3 zile). Possible rainfall, snowfall into United States next 3 days. Precipitation maps North America.